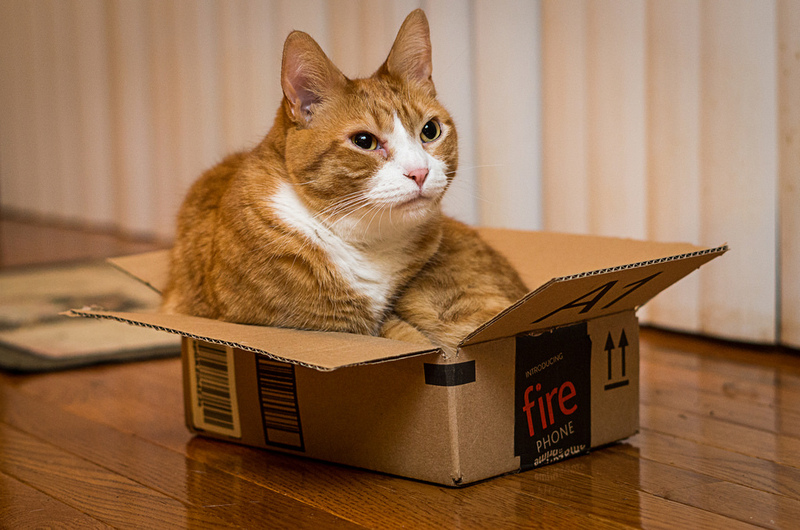 Every now and then, Amazon finds itself in a generous mood for whatever reason, and will offer up special discounts to boost the buzz surrounding its Prime subscription service. This time, it’s a weekend discount that lops $26 off the regular price for an annual membership to Prime… for new subscribers only, of course. This time around, Amazon is celebrating the two Golden Globes wins its show Mozart in the Jungle snagged last Sunday: it’s cutting the price of Amazon Prime from $99 to $73 this weekend, from 9 p.m. PT Friday until 11:59 p.m. local time on Sunday night. Interested parties can go here to take advantage of the deal. As always, the promotion is only for new Prime members. You could always purchase a gift subscription and save it for yourself to use when your current membership expires, points out The Verge. There’s already two-day shipping, Prime Video, Prime Music, access to the Kindle Lending Library and other benefits available, as well as a just-introduced 20% discount on video Game pre-orders and new releases. Previous Would You Ditch ESPN To Shave $8/Month Off Your Cable Bill?